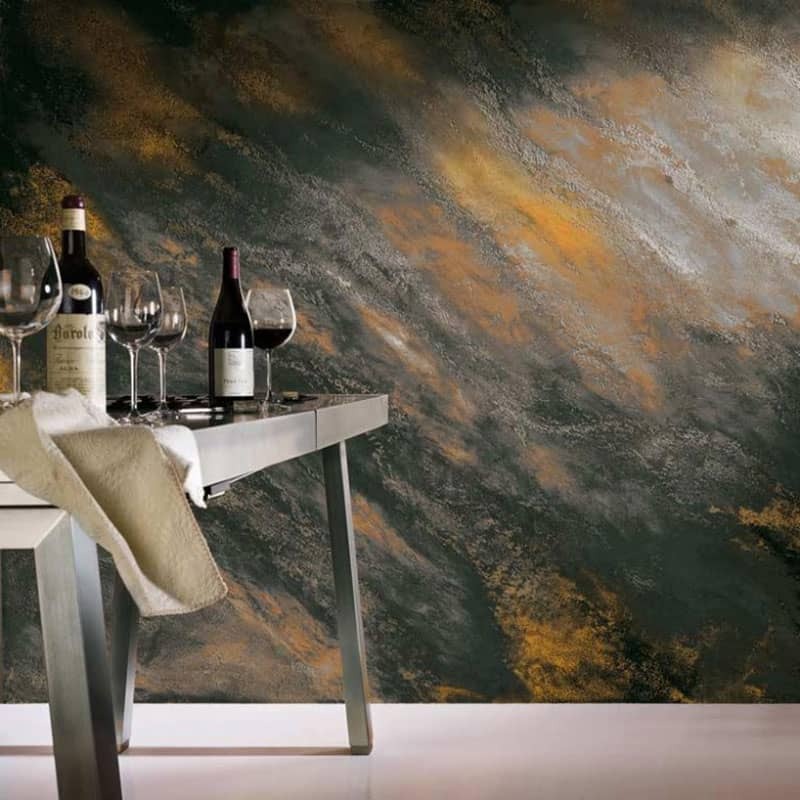 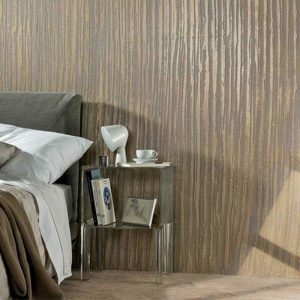 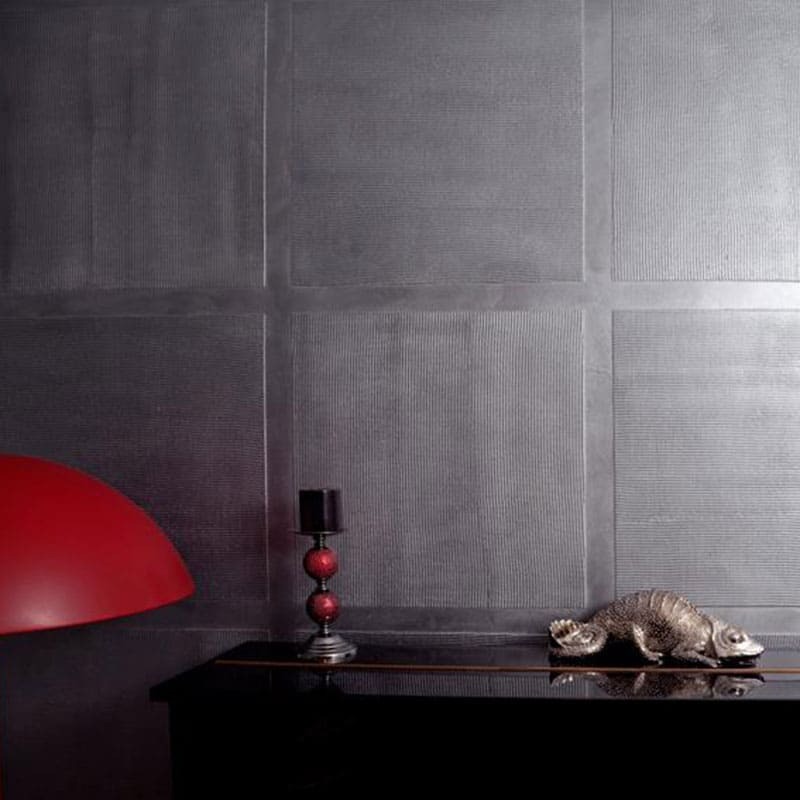 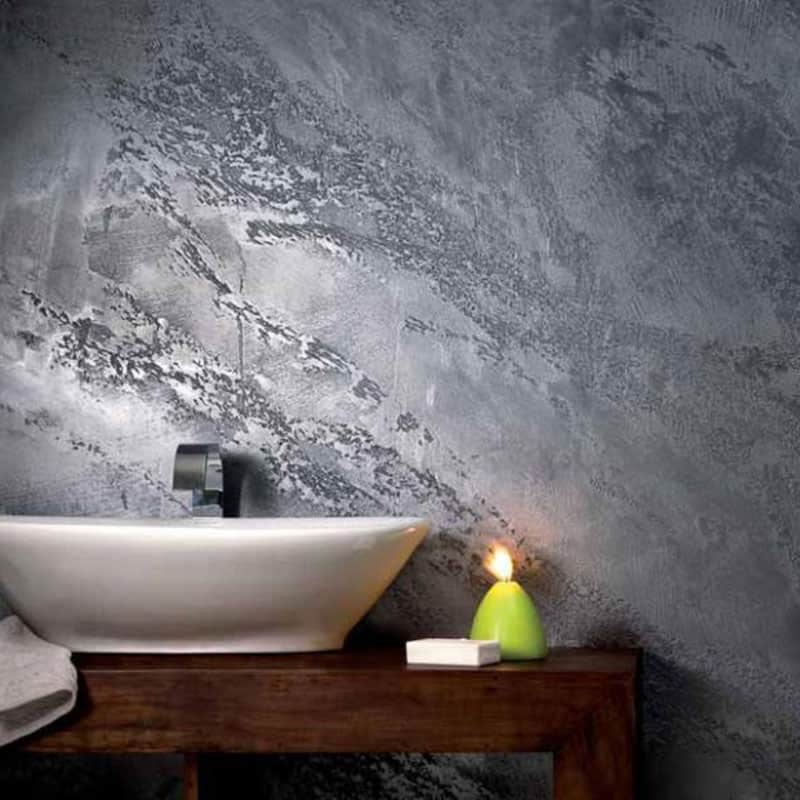 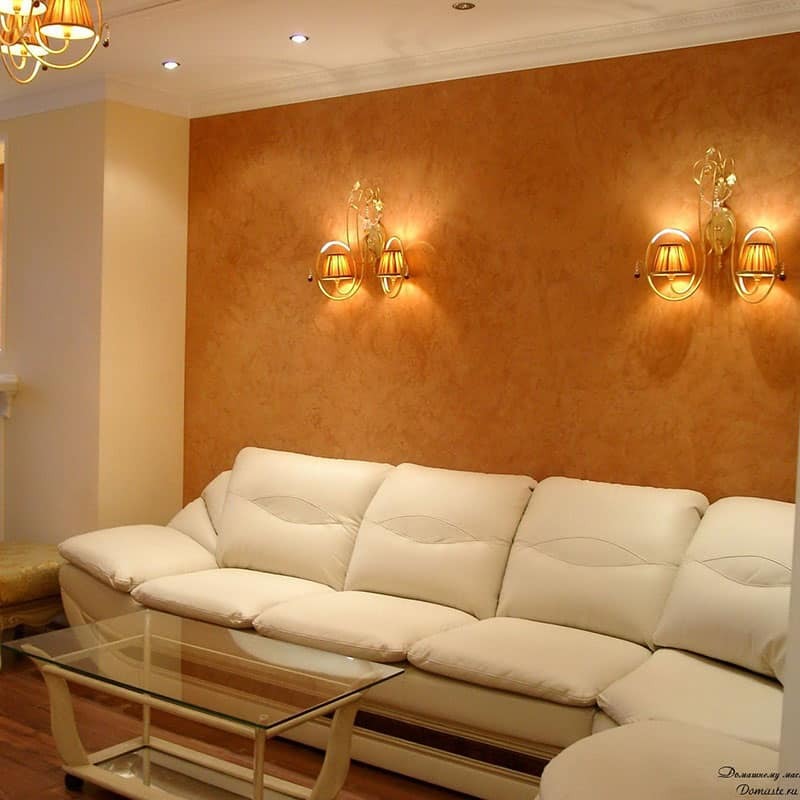 ISTINTO is a natural material based on lime powders, marble dust and other natural minerals of various dimensions. With ISTINTO you can create the following combinations, and much more. 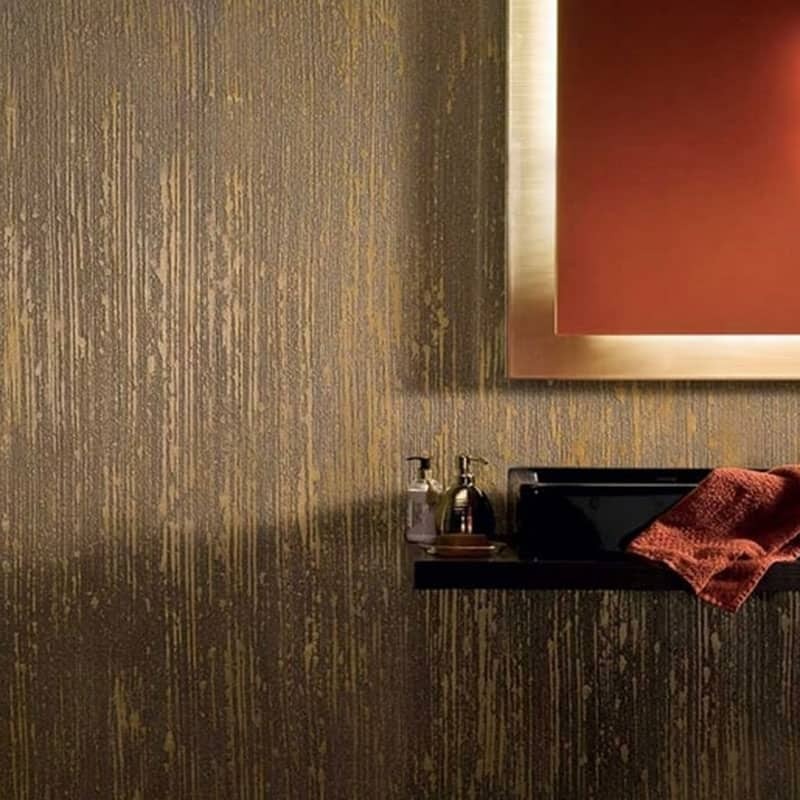 All these products have about 169 colour combinations, which can be adapted and modified to your ‘INSTINCT’ liking, which will allow you to personalise your own style in your home.